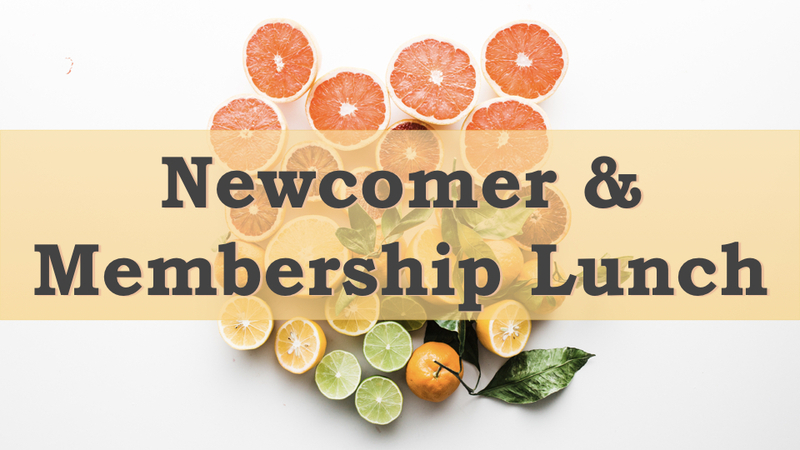 If you’ve recently entered the Redemption community, and would like to know more about our story, our mission and our ministries, the Newcomer Lunch is for you! If you’ve been attending (and perhaps even serving!) Redemption Church for a while, but want to deepen your commitment to this community which you know and love, then the Membership Lunch is for you! Part 2: Exploring Membership: Why do we have it? What does it involve? How does it contribute to God’s mission? The leadership team of Redemption Church will be there, and would love to introduce themselves, get to know you, and answer any questions you have about the church.